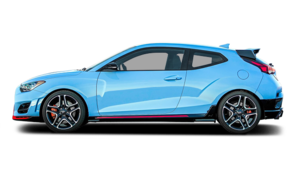 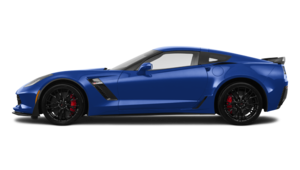 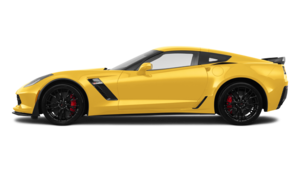 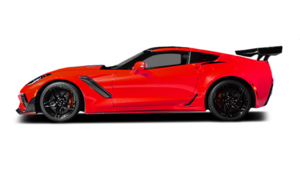 If you’re in the market for a new vehicle, the Bruce Automotive Group has you covered from start to finish with five dealerships featuring the very best new vehicles from Hyundai, Honda, Ford, Chevrolet, Buick, and GMC. 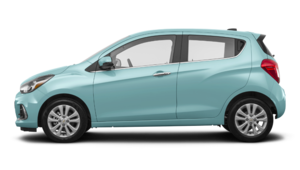 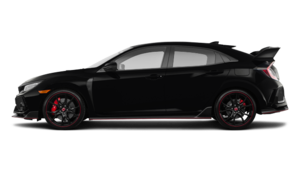 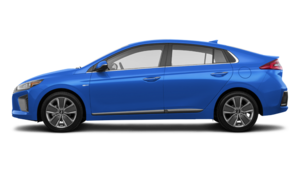 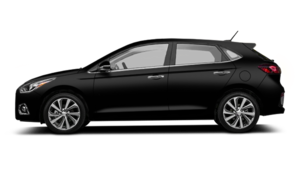 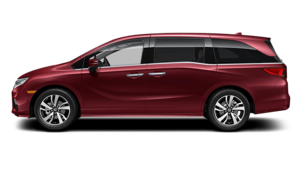 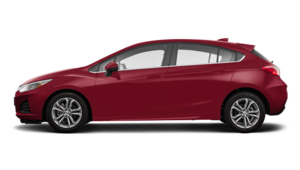 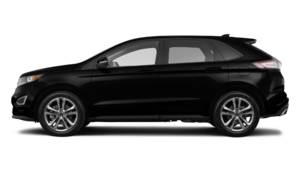 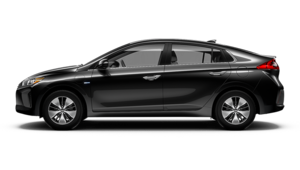 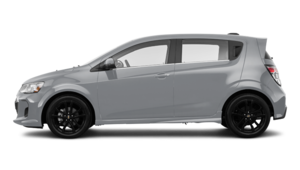 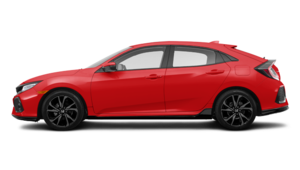 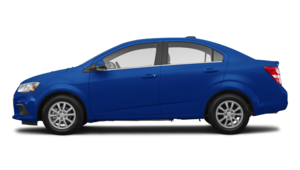 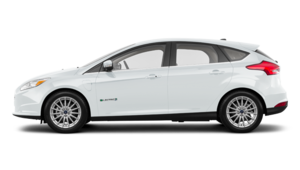 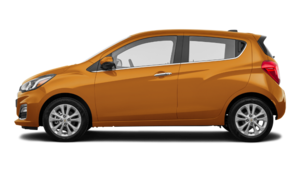 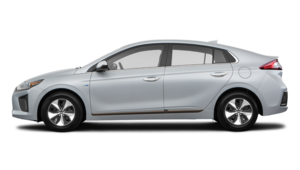 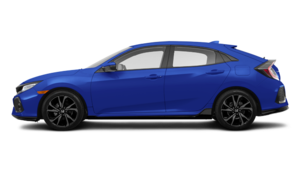 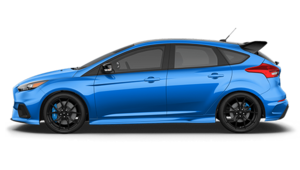 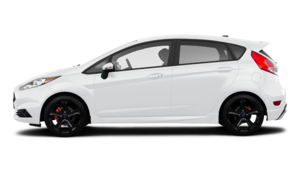 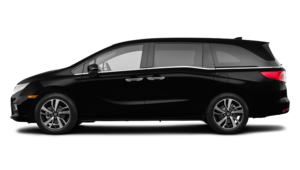 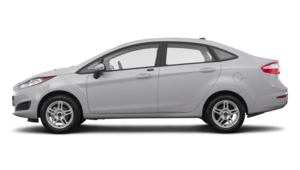 If you want a fuel-efficient compact vehicle, we have you covered. 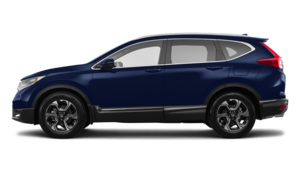 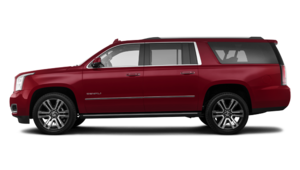 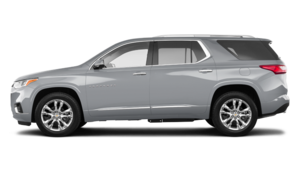 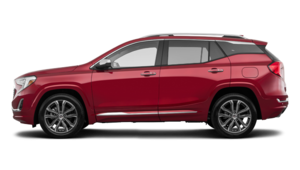 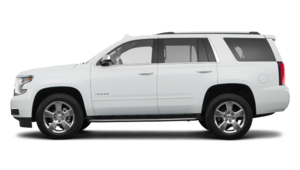 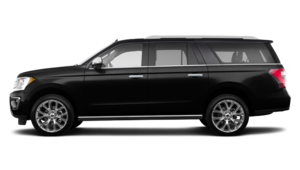 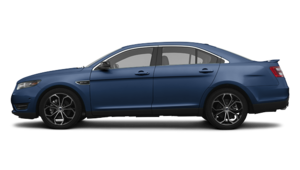 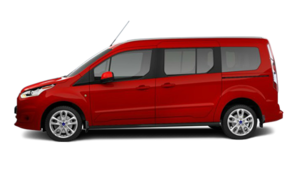 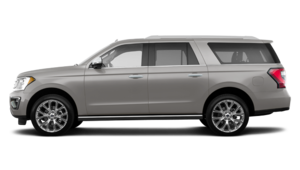 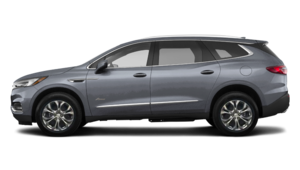 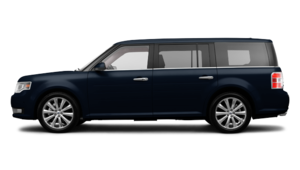 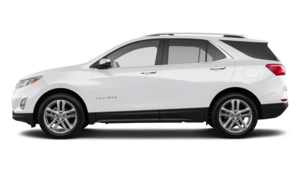 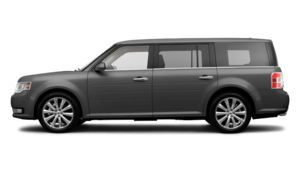 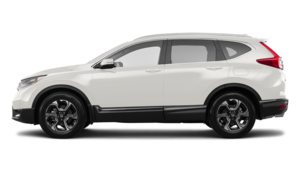 Looking for a spacious sport utility vehicle for your family? 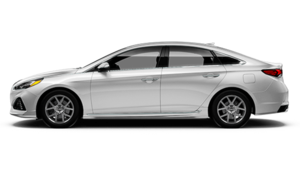 We have your back. 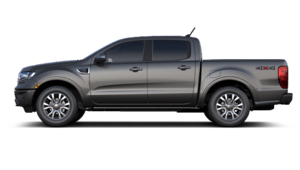 Need a rugged pickup that isn’t afraid to put some work in? You’ll find it at the Bruce Automotive Group. 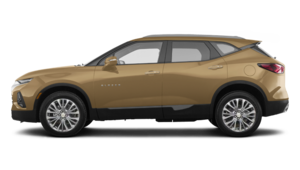 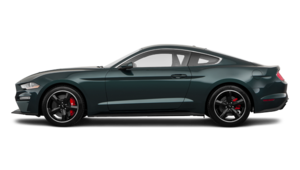 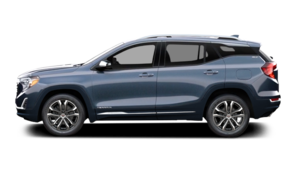 Sport utility vehicles are more and more popular on the market, and the Bruce Automotive Group’s five dealerships have a ton of them in stock. 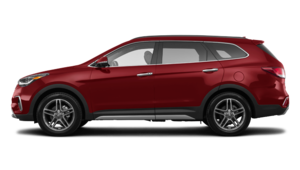 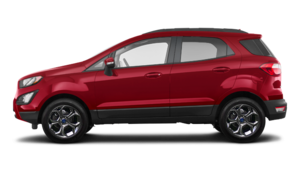 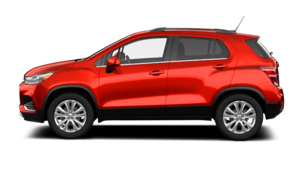 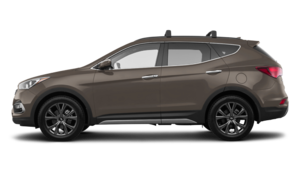 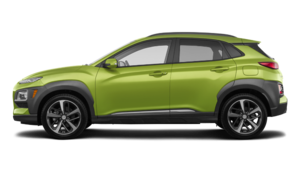 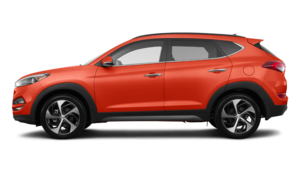 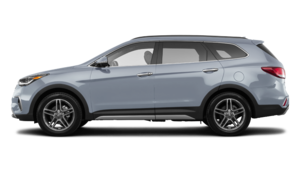 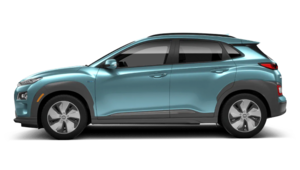 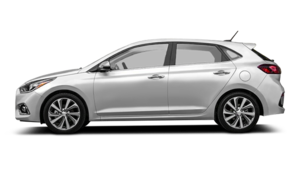 If you’re in the market for a new Hyundai Tucson, Honda CR-V, Chevrolet Equinox, Chevrolet Trax, Buick Envision, GMC Terrain, Hyundai Santa Fe, Honda Pilot, Honda HR-V, Ford Escape, Ford Explorer or any other SUV from Honda, Ford, Hyundai, GMC, Buick, or Chevrolet, we have it at the Bruce Automotive Group. 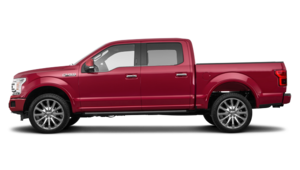 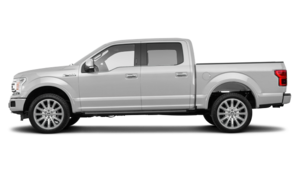 We also offer some of the best pickups in the world starting with the best-selling Ford F-150. 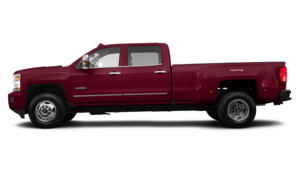 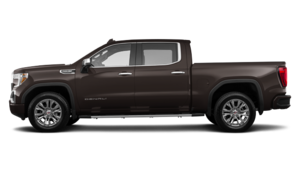 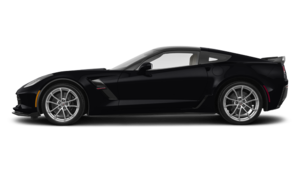 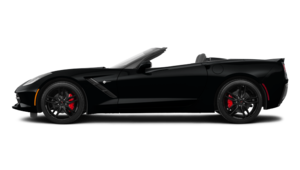 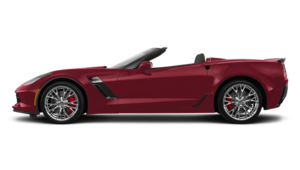 We have a complete collection of Chevrolet Silverado and GMC Sierra models, and, of course, plenty of Ford Super Duty and other heavy-duty trucks to choose from. 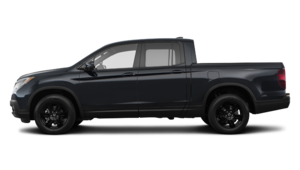 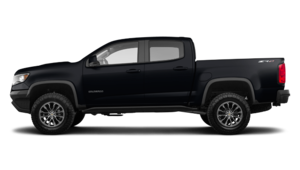 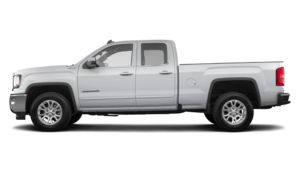 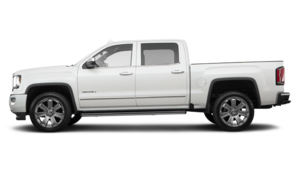 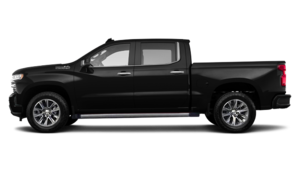 We also have the new Honda Ridgeline, GMC Canyon, and Chevrolet Colorado pickups for you in stock. 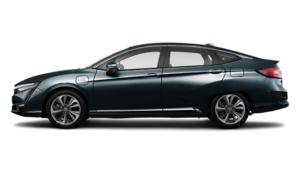 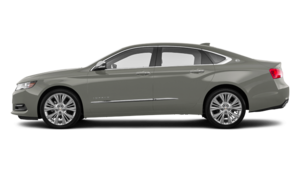 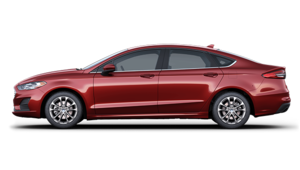 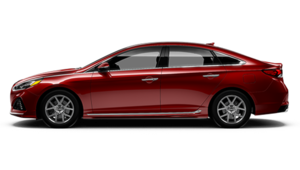 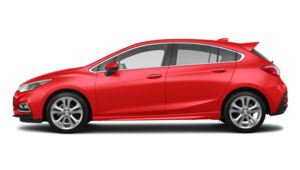 The Bruce Automotive Group has plenty of fuel-efficient sedans from Honda, Hyundai, Chevrolet, Buick, Ford, and GMC. 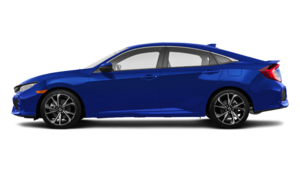 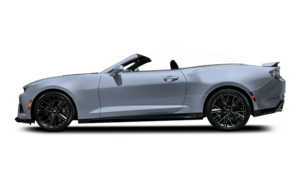 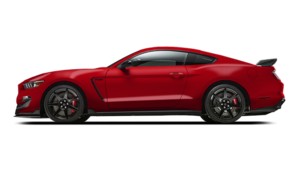 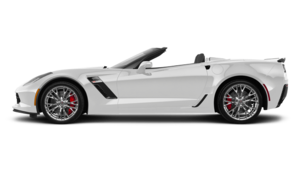 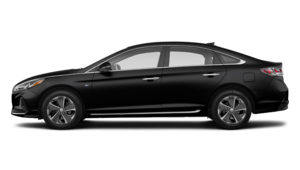 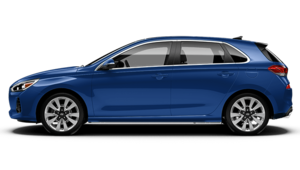 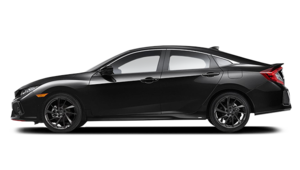 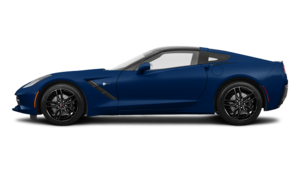 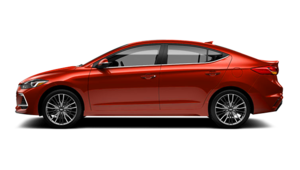 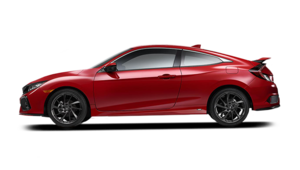 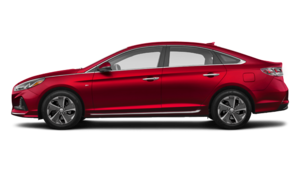 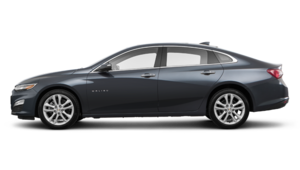 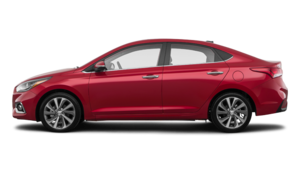 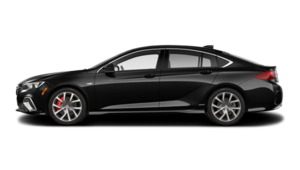 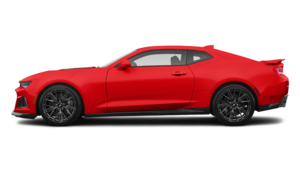 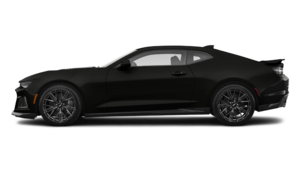 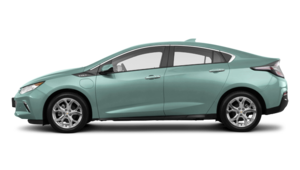 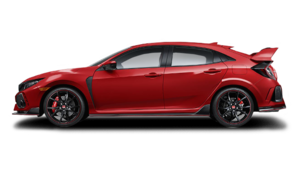 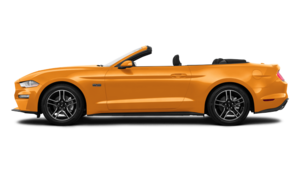 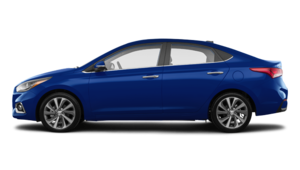 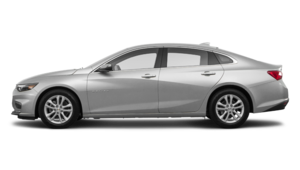 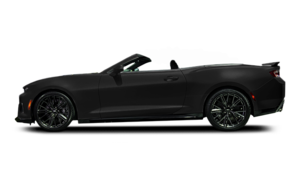 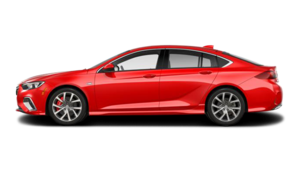 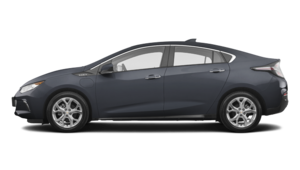 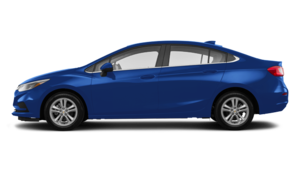 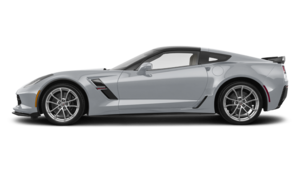 Come discover our complete inventory at our five dealerships today and leave with the Honda Civic, Ford Focus, Chevrolet Cruze, Honda Accord, Hyundai Sonata, Buick LaCrosse, Chevrolet Malibu, Chevrolet Corvette, Chevrolet Camaro, Hyundai Elantra, or Ford Fusion of your dreams. Contact us today to learn more about our dealerships and our new vehicles.